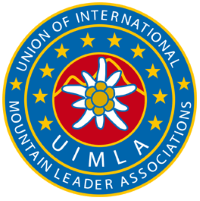 I'm a freelance Mountain Instructor and IML - I was the first Professional Officer for BAIML - I hold the MIA, IML and Winter ML Awards. 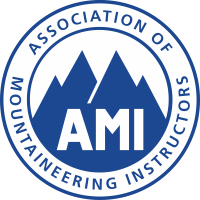 I am a course provider for the following award schemes: Hill & Moorland, Lowland Leader, Rock Climbing Instructor and Climbing Wall Instructor courses, and am a full member of the AMI and BAIML. I have previously been the Chair for AMI and also Chair of MTUK. I am a member of the NICAS Technical Expert Team. I have much experience of ropes course and climbing wall work and have instructed throughout the UK on adventure activities. 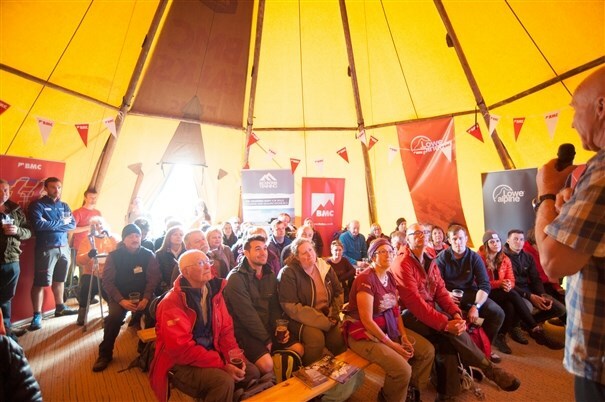 I also am a member of the BMC Legal Expert Witness Panel and have investigated and reported on incidents & accidents on climbing walls, ropes courses and mountaineering incidents. 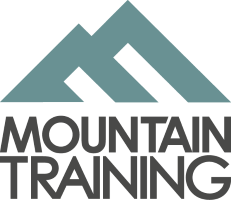 I act as a Technical Adviser for outdoor centres and activity providers as well as for climbing walls and ropes courses - I train and assess staff for a range of activities for these businesses, including Gorges and ghylls, ropes courses, and other activities. I like to get out climbing and exploring new places - I've been trekking in Pakistan, India, Morocco, the Pyrenees and quite a few areas in Europe. I've also trekked extensively in Colorado, Wyoming, Idaho and Utah to name but a few areas - there's still a lot of exploring to do!